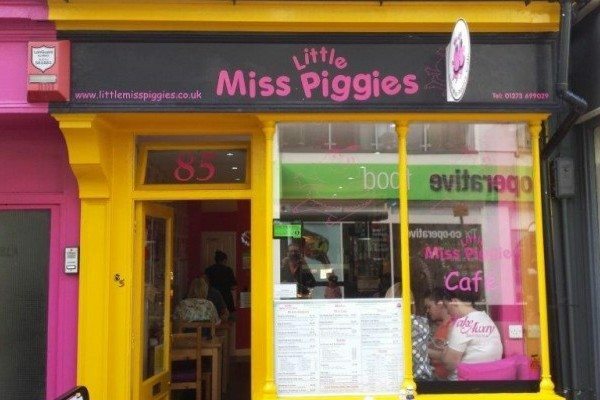 Little Miss Piggies is a small friendly, family run café in Kemptown, painted in bright yellow and located towards the upper part of St James’s Street – with a reputation for value for money, good service, a nice atmosphere and a popular English menu. 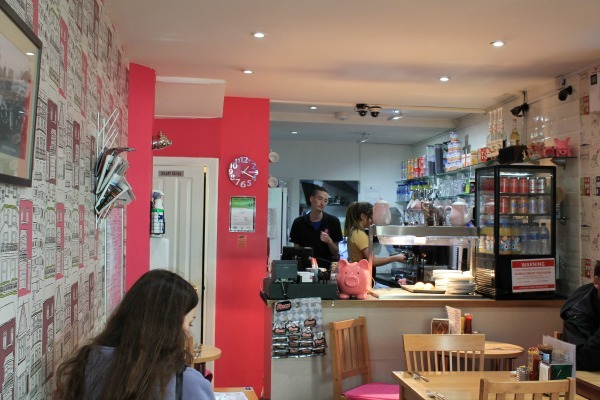 It specialises in low priced all-day breakfasts, brunches, snacks and excellent coffee. It’s unique feature is “Build-Your-Own” all day breakfast whereby customers can pick exactly the items they want from a large menu choice. Their breakfast is then cooked specifically for them. Individual items cost from only 50p. 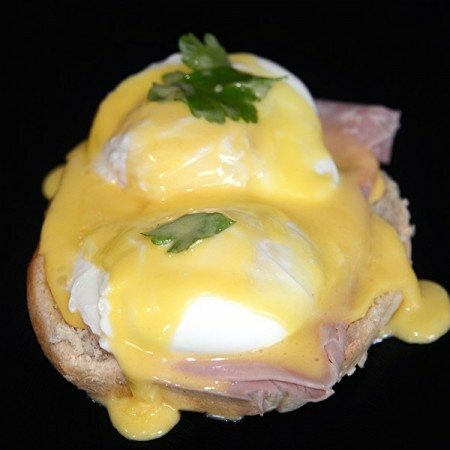 Plus Little Miss Piggies serve good classics like Bangers and Mash and Eggs Benedict. 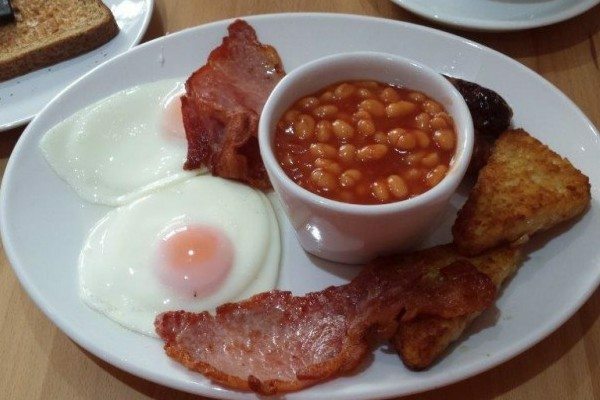 It also features a Hangover Breakfast which contains almost all the breakfast items on offer. It apparently does help to cure hangovers! 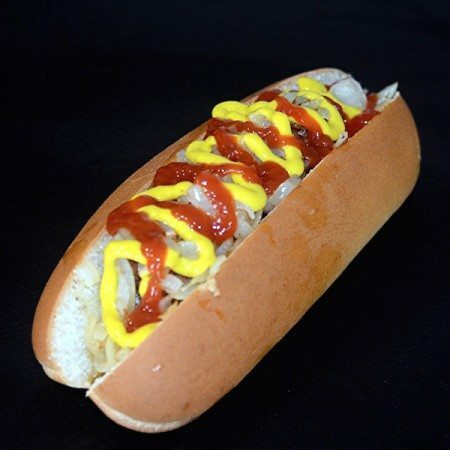 It caters for vegetarians who can build their own breakfast or choose the vegetarian breakfast, snacks or vegetarian breakfast hot dog. 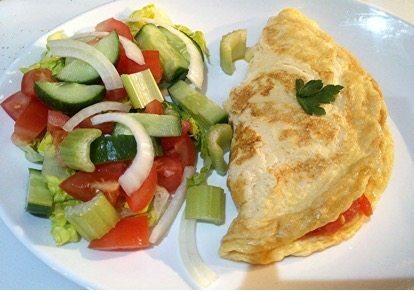 It also serves a light breakfast and a low fat breakfast for those who do not fancy a massive “fry-up”. 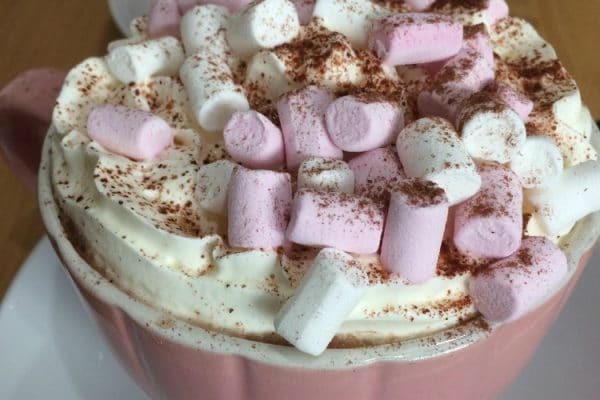 It has a children’s menu too featuring such staples as soft boiled eggs and babyccino. There are no nuts in any of the menu items and they try to avoid nuts so that people with nut allergies can eat there. Like everywhere else, there may be traces of nuts in ingredients bought in – they are happy to show you labels on such products. Little Miss Piggies are particularly proud of their all day breakfasts. 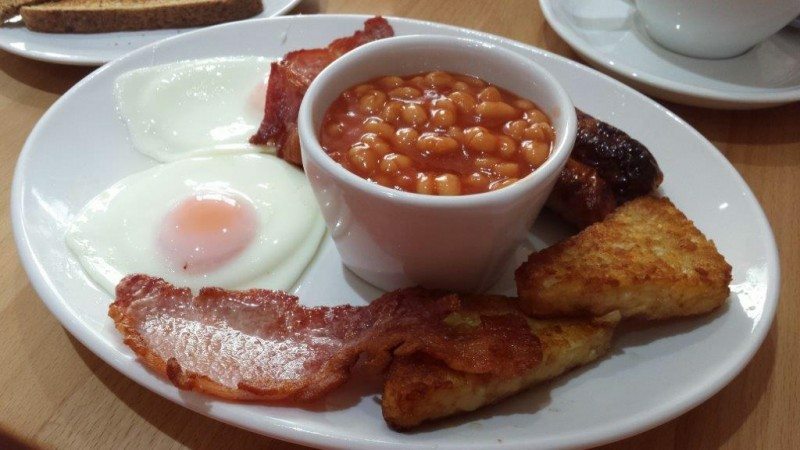 They serve an English Breakfast consisting of one sausage, one egg, one rasher of bacon, one hash brown, baked beans for just £3.95 which is among the best value for money breakfasts in Brighton. 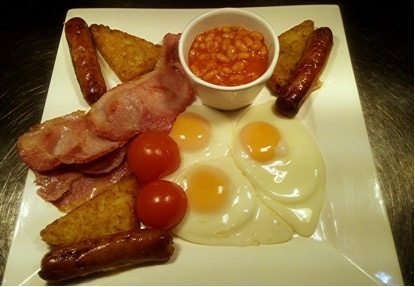 For a little extra, customers can have two of everything in the good value ‘Big Breakfast’ or if they fancy a little more you can have the ‘Breakfast Challenge’ which features 3 of everything. If customers manage to complete the Challenge (ie eat everything on their plate), they can then have three more items free of charge. This is an excellent idea and is now becoming very popular amongst the hungry. It offers snacks such as pulled pork in a bun, delicious omelettes, toasties, Some perfect options for that hangover on a Saturday or Sunday morning – or just a great way to start your day. 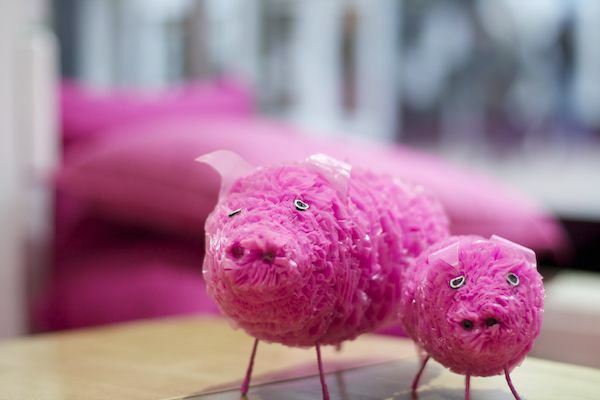 Described as small and intimate, Little Miss Piggies has a lovely atmosphere which makes people want to linger with coffee in hand, or come back time and time again. 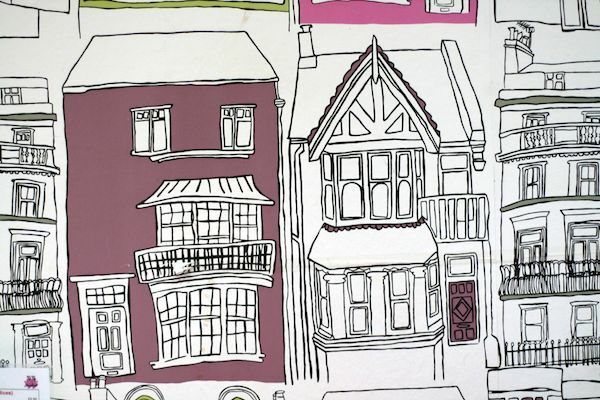 It’s a bit quirky and quite different from any other café in Brighton. They serve excellent top quality coffee sourced from a local company called Roasted. Little Miss Piggies grind the beans specially for the customer and their drinks include latte, cappuccino, mocha, hot chocolate etc. 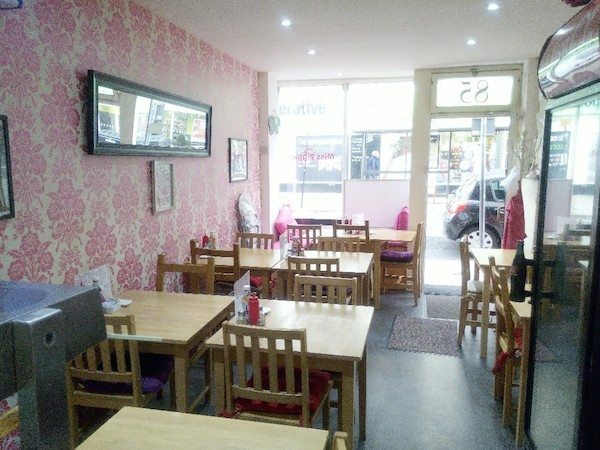 along with a range of teas and cold drinks. So if you don’t want to eat anything and you just want to pop in for a coffee and a chat with the staff – then they look forward to seeing you. Little Miss Piggies is now enjoying their fourth year of operation, with new owners Hilary and Peter now taking it from strength to strength with a simple, popular menu with all the English or British staples. 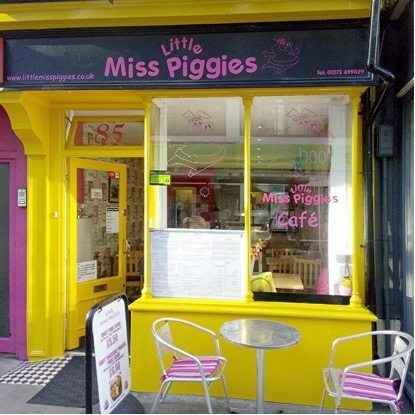 Little Miss Piggies can cater for groups up to 20 people if given prior notice. Advance orders can also be placed over the phone for eat in or takeaway. No table bookings are taken and bookings are on a first come first served basis. Free wifi and newspapers are also available. Everything a cafe should be.